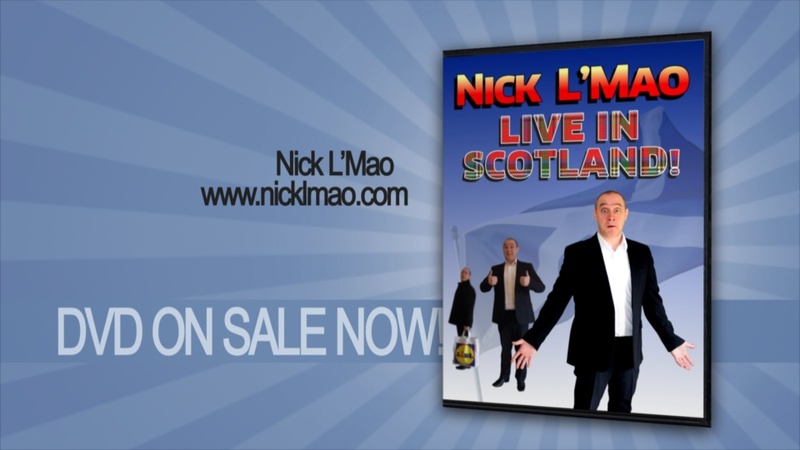 We’ve mentioned before that we’ve helped north-east comedian Nick L’Mao with production on his live video-screen act. Well Nick decided he would like to record his current show for posterity, and naturally asked us! And naturally we were glad to oblige. These are the services we provided – Live shoot of Nick’s gig with 4 HD cams, editing and authoring to DVD, DVD disc printing and duplication, DVD sleeve design and print – In short, we filmed his gig and provided him with a fully realised DVD product he can sell to his fans – You would be AMAZED at how little he paid for all of this! !